Hi! It's me, Viey Septiyan. Welcome to my personal blog. 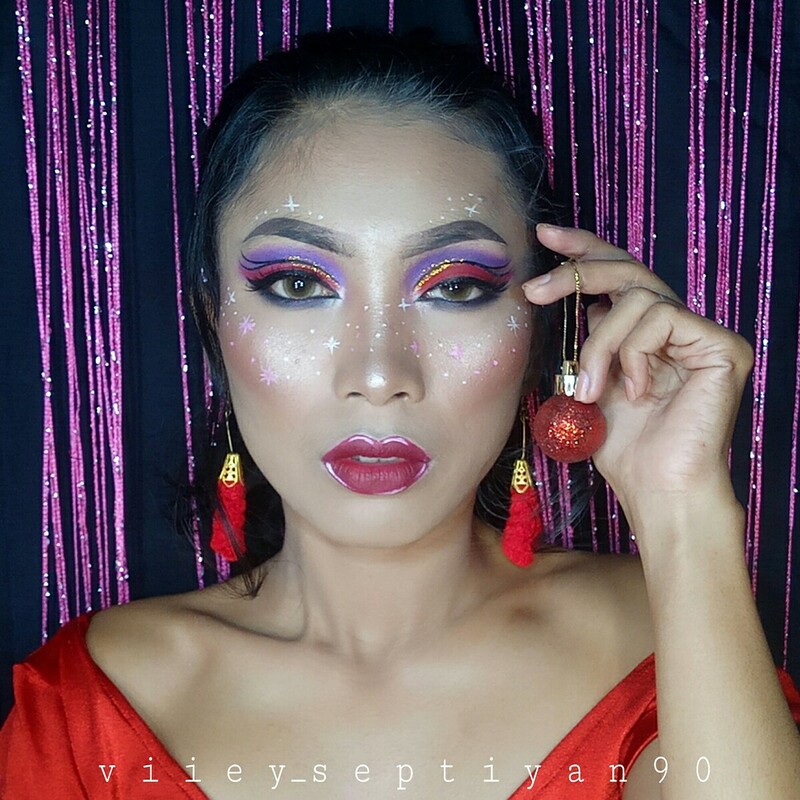 Here I shared about makeup review and a lot of beauty thing.